Ideal for fitness centers and health spas, our Marathon Motorized Treadmill is manufactured using proven microprocessor technology. 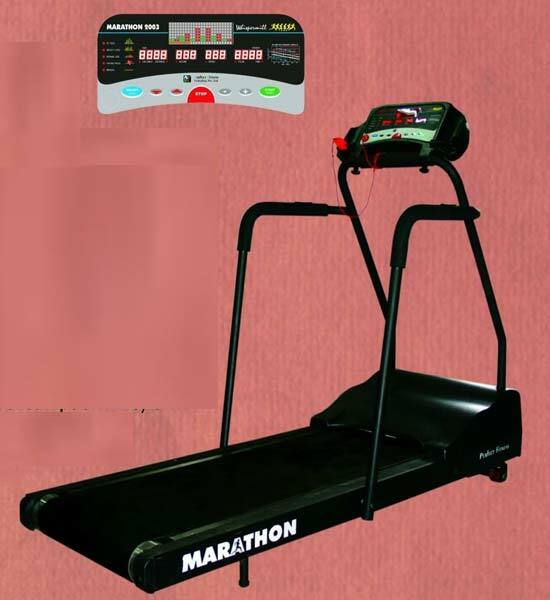 The company stands tall among the trusted Manufacturers, Suppliers and Exporters of Marathon Motorized Treadmills. It comes with comfortable foam grip, which improves user stability and comfort. We offer the Treadmill at affordable rates.